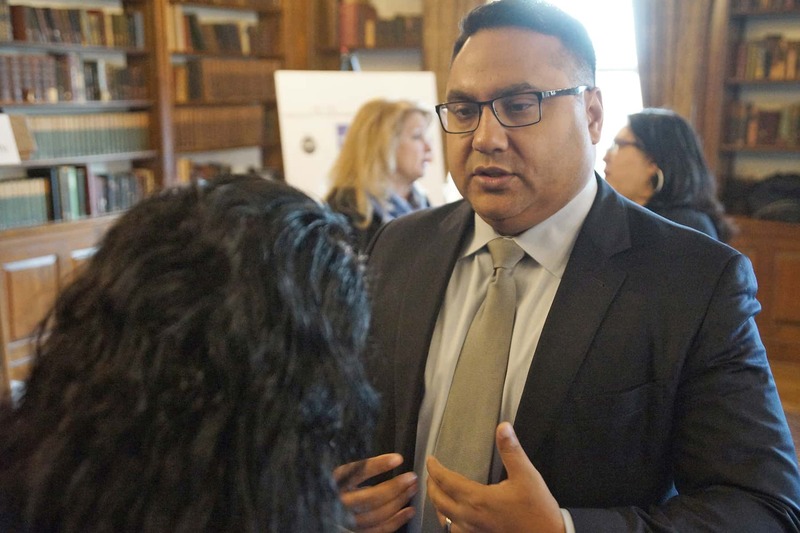 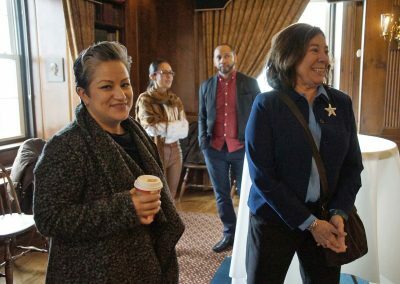 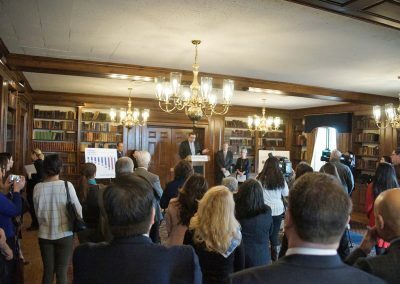 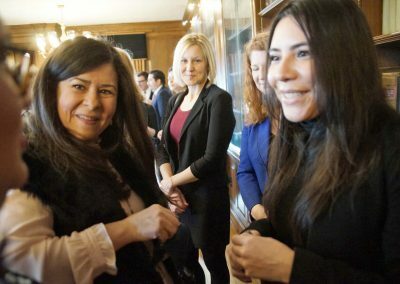 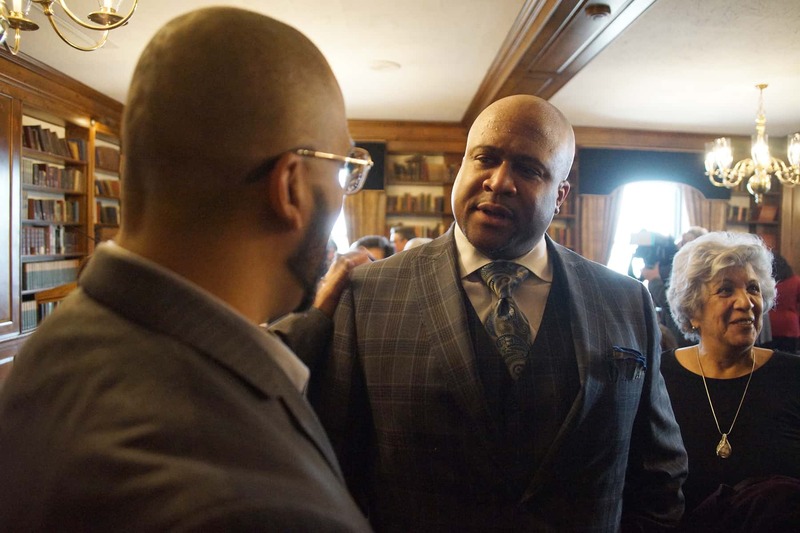 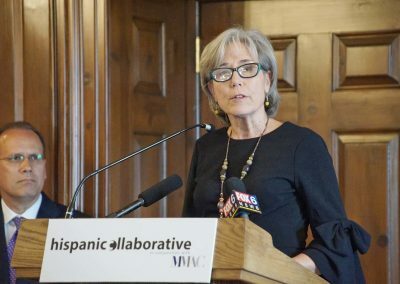 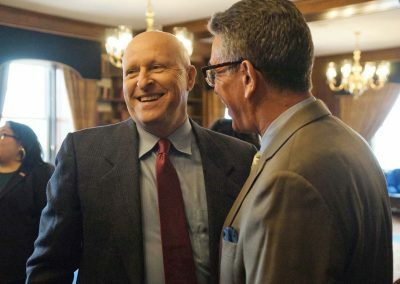 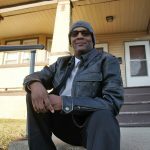 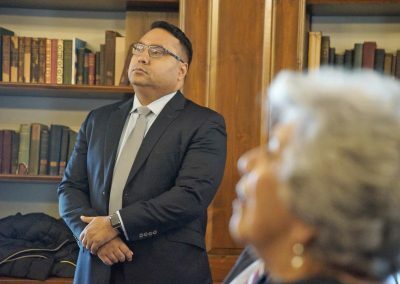 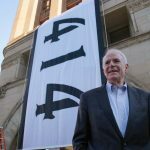 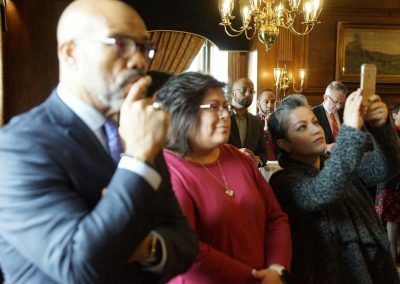 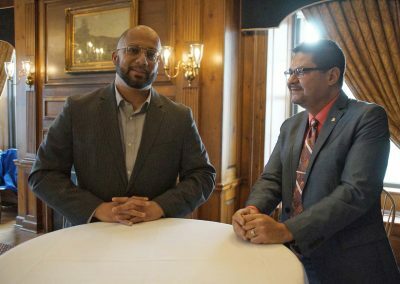 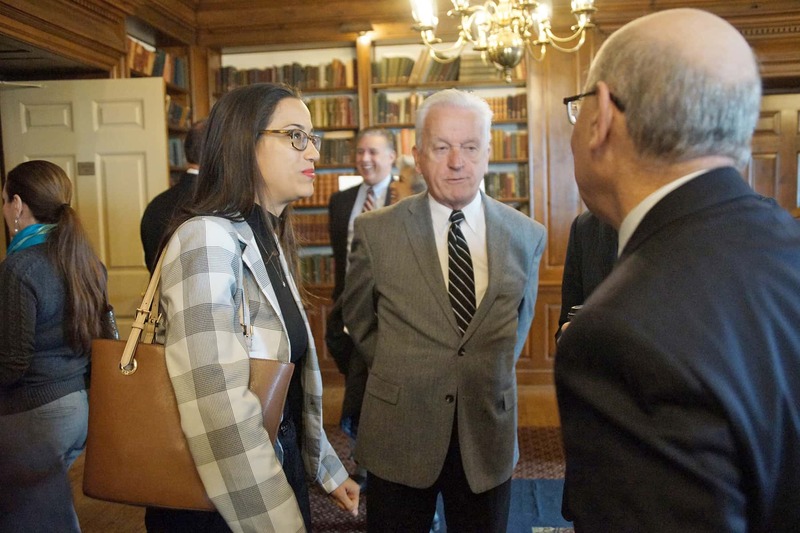 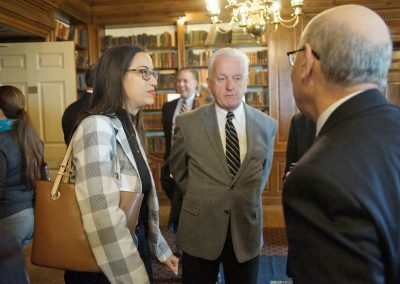 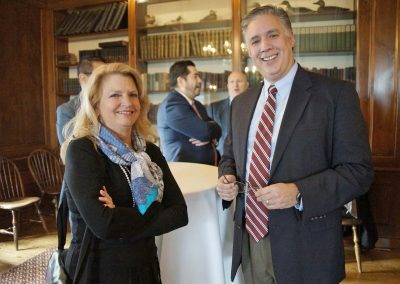 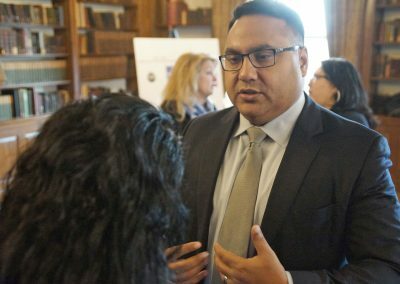 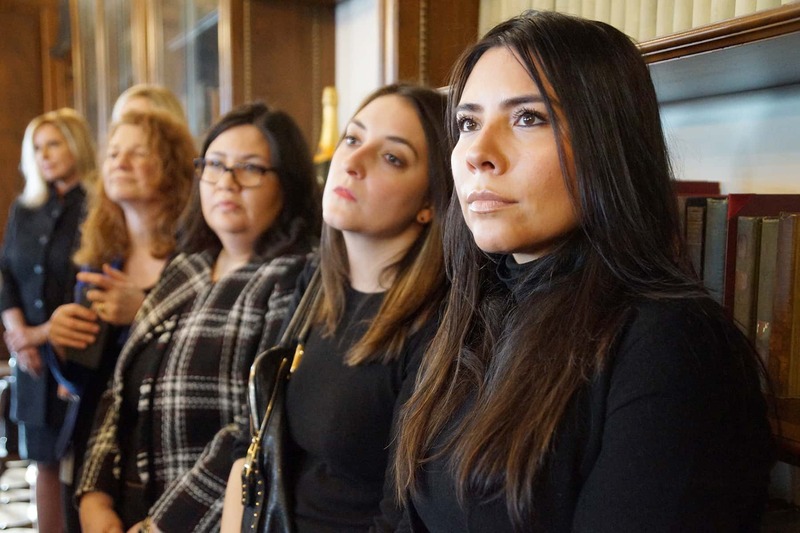 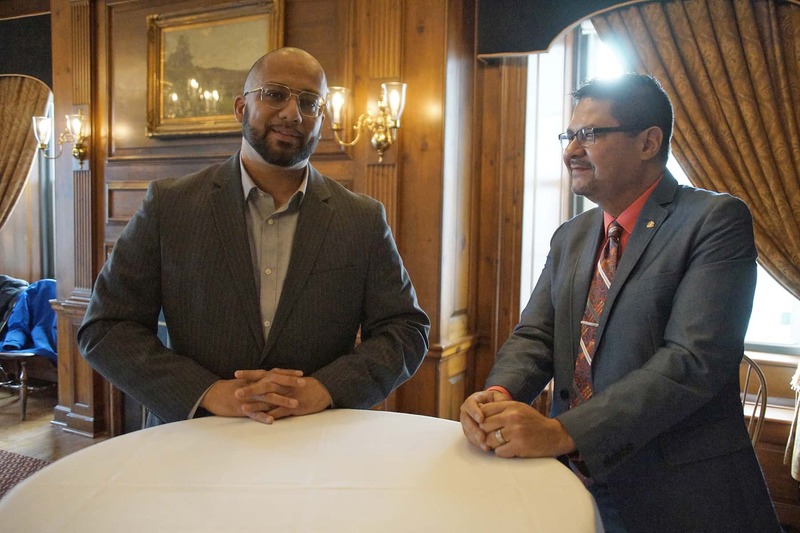 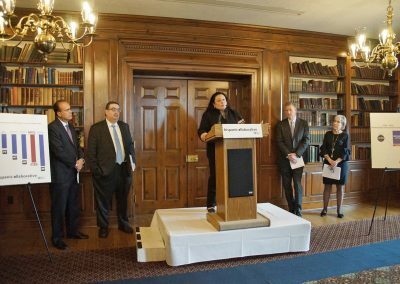 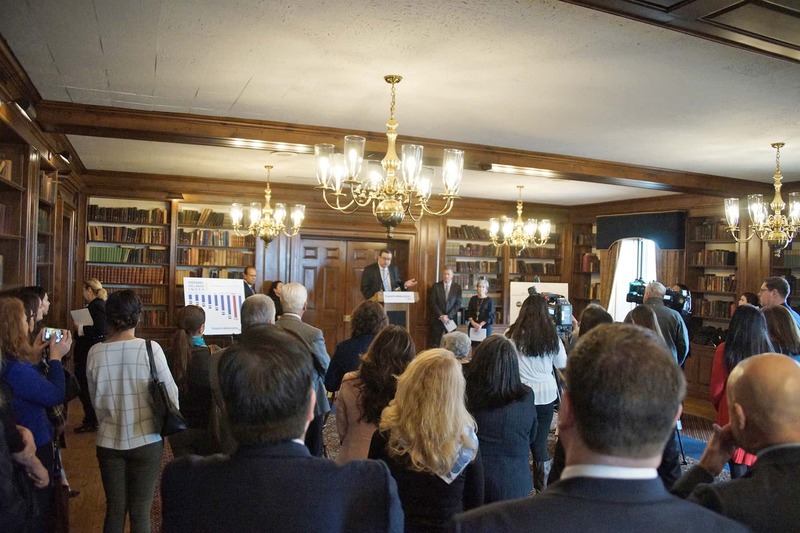 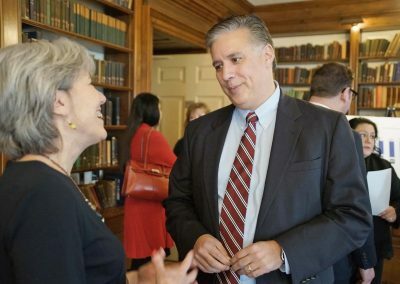 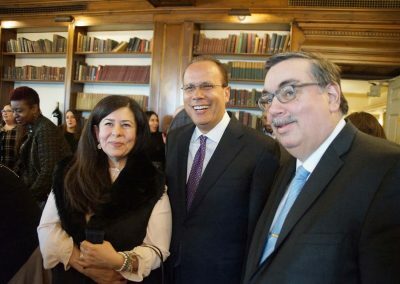 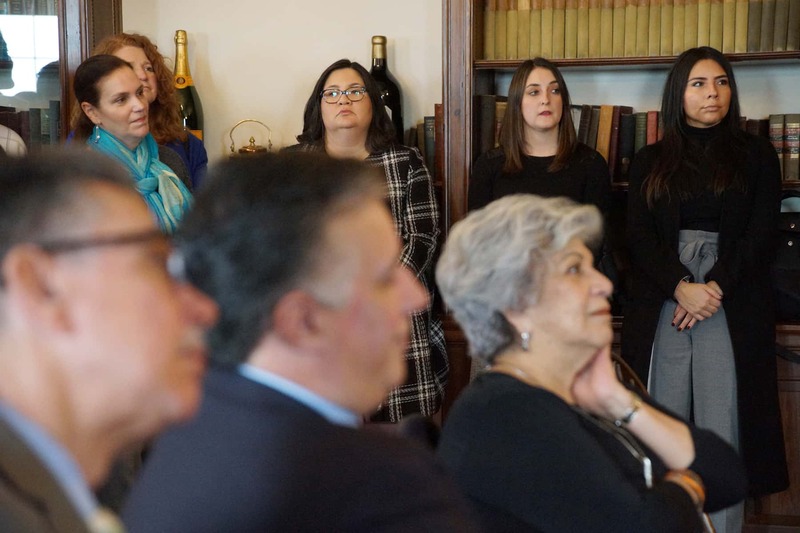 A new nonprofit was officially launched at a press conference held at the University Club of Milwaukee on January 14, with the aim to boost inclusive economic prosperity among Latinos, and utilize Milwaukee’s Hispanic population to achieve the region’s economic growth goals for the future. 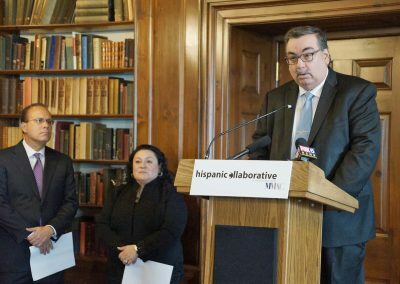 The Hispanic Collaborative is the result of nearly two years of conversations and meetings among Milwaukee’s Hispanic leaders. 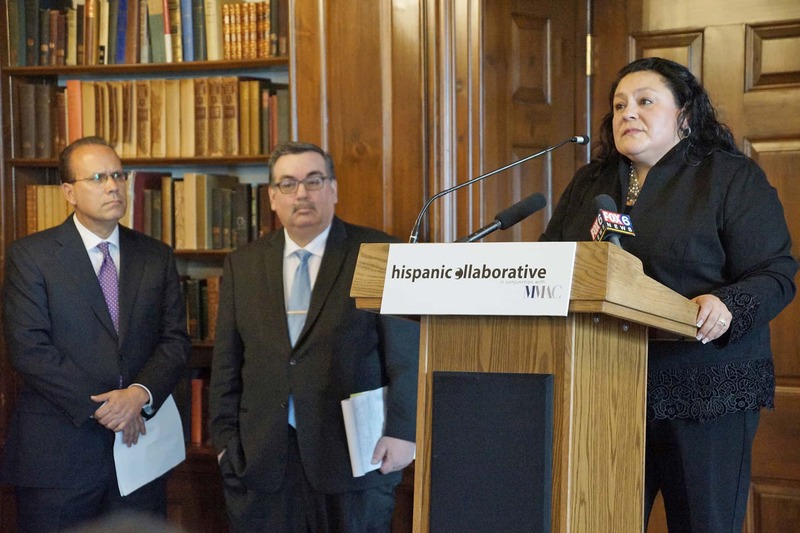 The group of more than 150 organizations and individuals is focused on improving Hispanics’ economic opportunities, representation and participation in key regional initiatives. 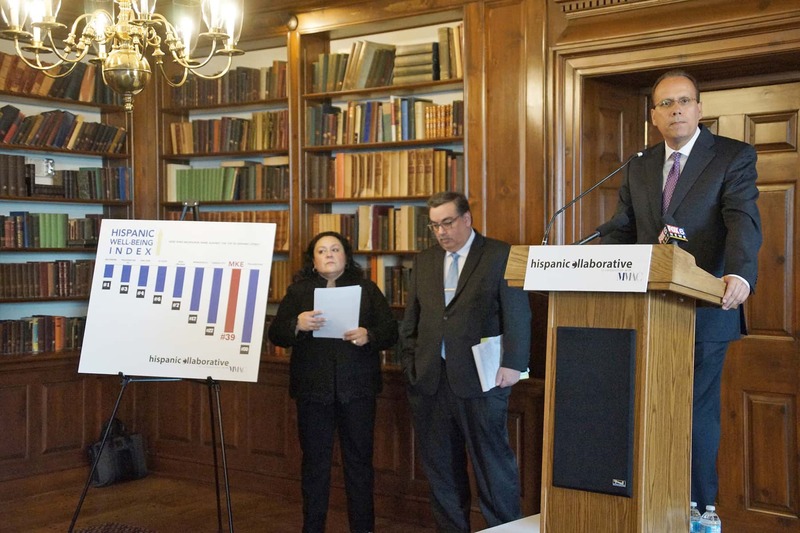 “Hispanics are the fastest growing segment of the population fueling economies all across our nation. 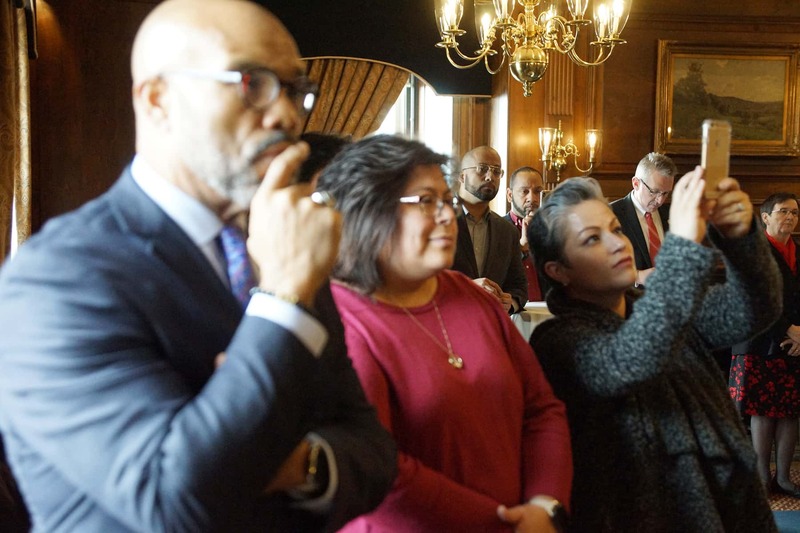 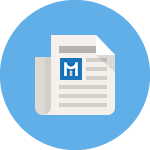 I recently read an email and the opening line was Latinos comprise the fastest growing talent pool in the U.S., projected to make up 74% of the labor force growth by 2020. 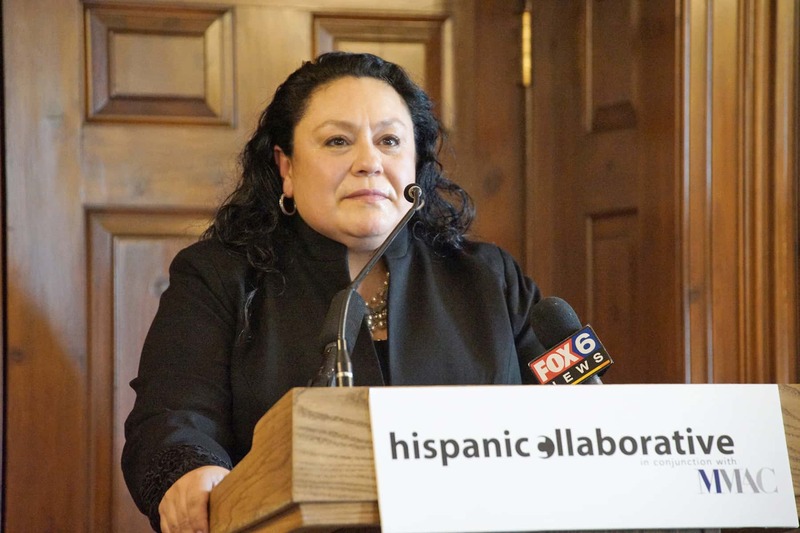 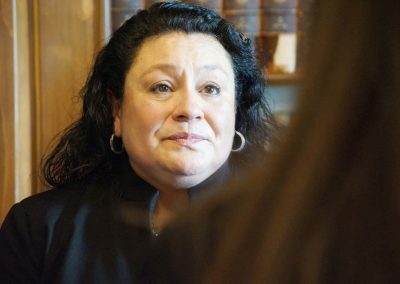 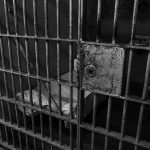 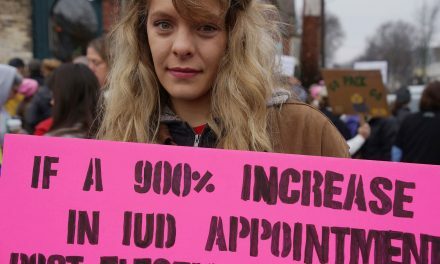 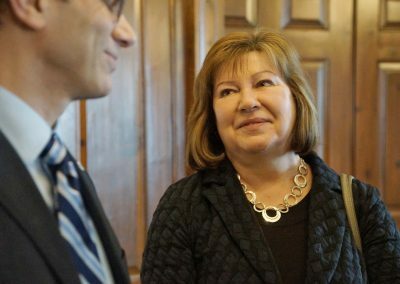 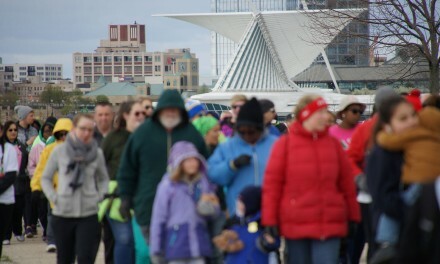 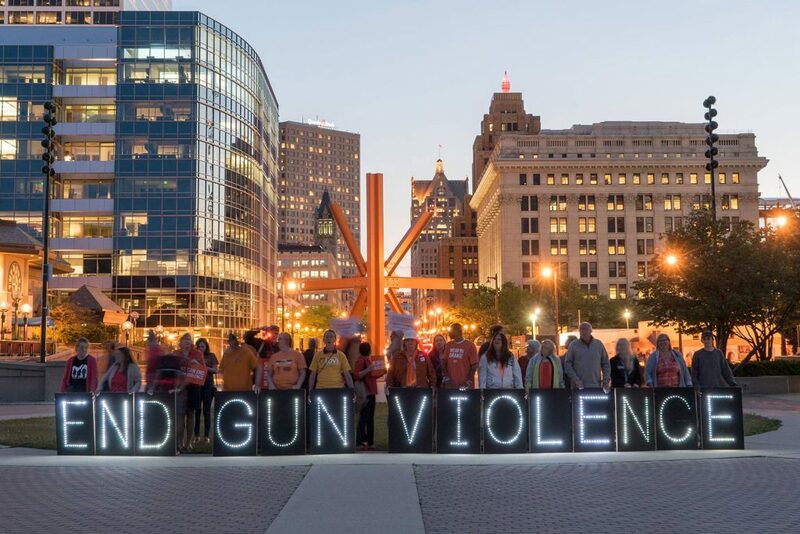 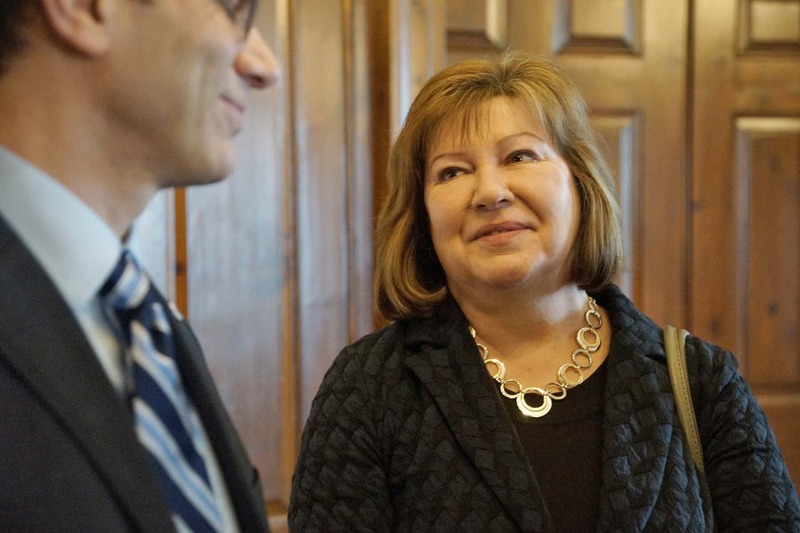 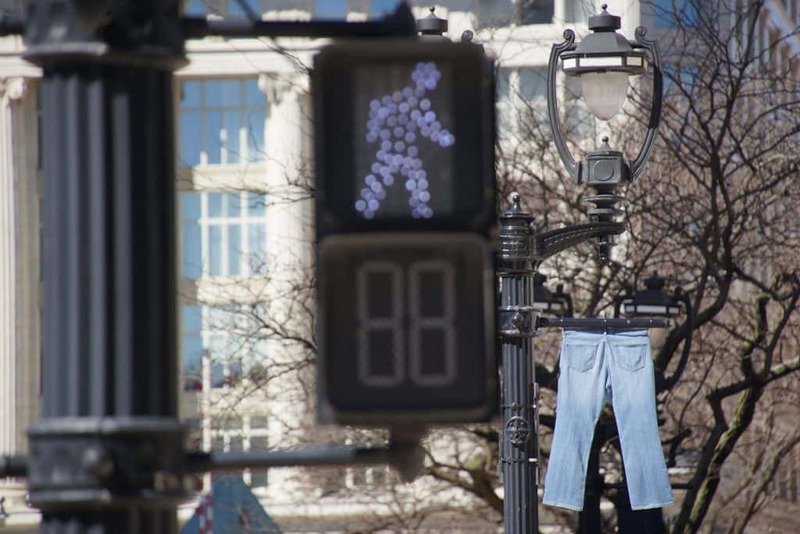 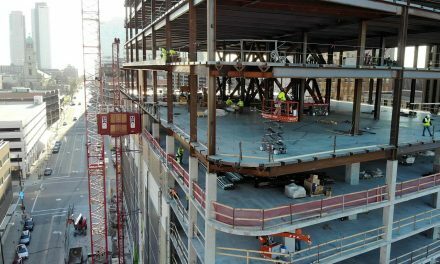 In Milwaukee, we are ahead of the curve,” said Nancy Hernandez, President of the new initiative. 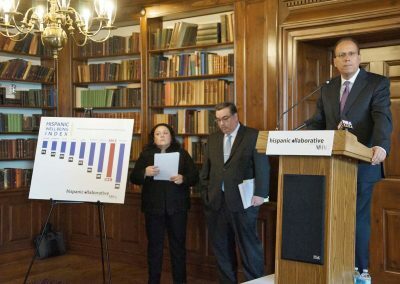 Graphs on display during the public presentation showed that the population and job growth in Milwaukee will be due to the growth of the Hispanic population. 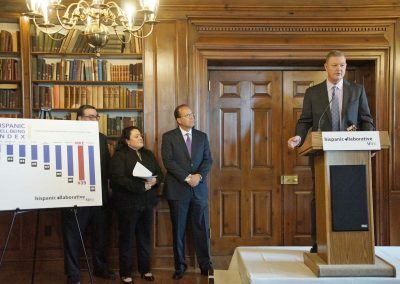 That is why the Hispanic collaborative wants to make the investments now, needed to reach the regional economic goals for the future. 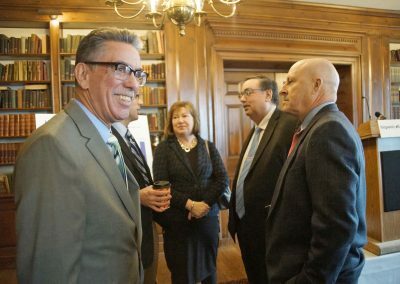 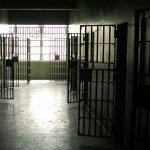 “This is a group our region needs to better understand, as our overall prosperity will be heavily influenced by Latinos access to opportunities and their upward mobility,” said Rolando Rodriguez, chairman, president and CEO for Marcus Theatres, and chairman of the board of the Hispanic Collaborative. 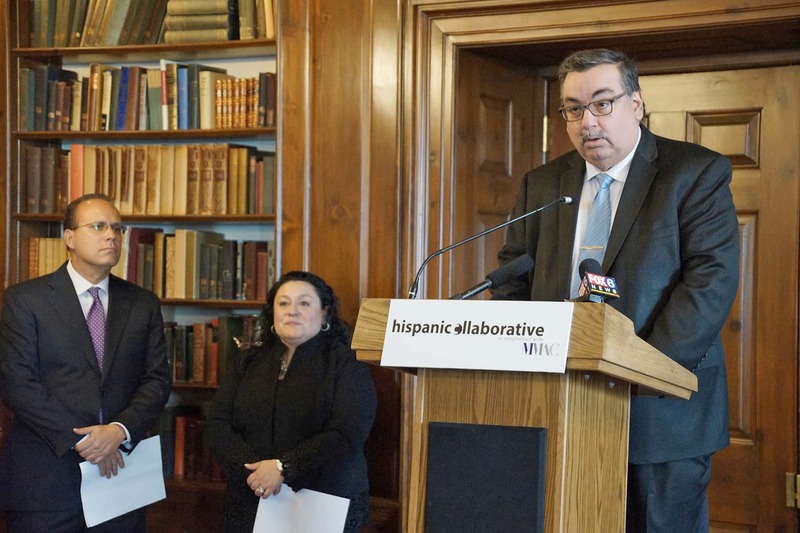 Chief among the goals of the Collaborative is to see Milwaukee become one of the nation’s Top 10 Hispanic communities. 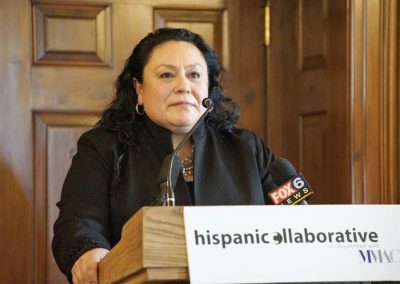 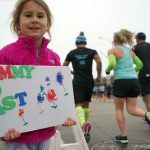 Of the 50 largest Hispanic Metro Areas in the U.S., Milwaukee ranks 39 considering education, prosperity, and health. 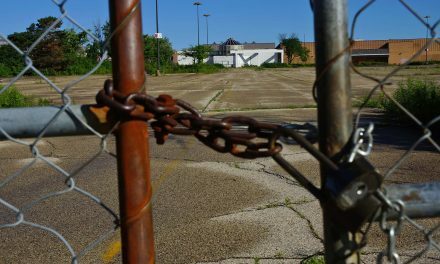 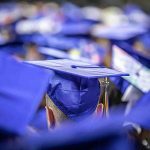 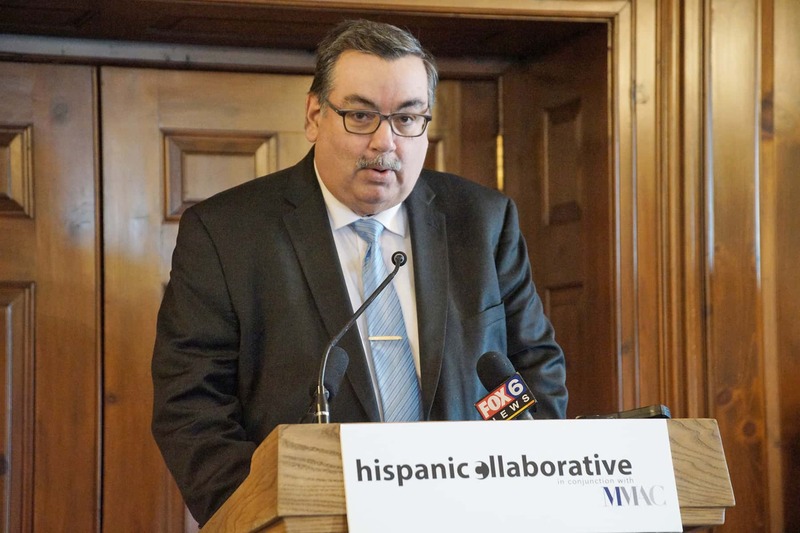 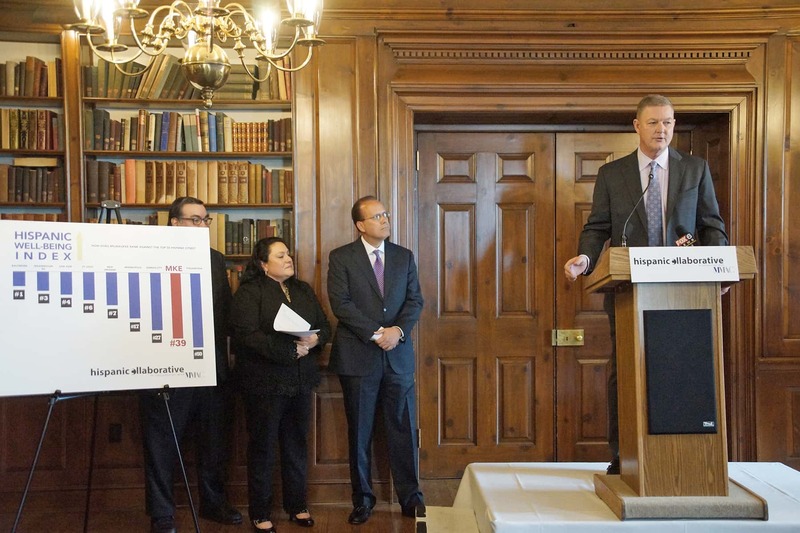 Because of these disparities, Hispanics in the Milwaukee area will not be in the position to deliver the critical mass of talent and economic drivers that they are capable of contributing. 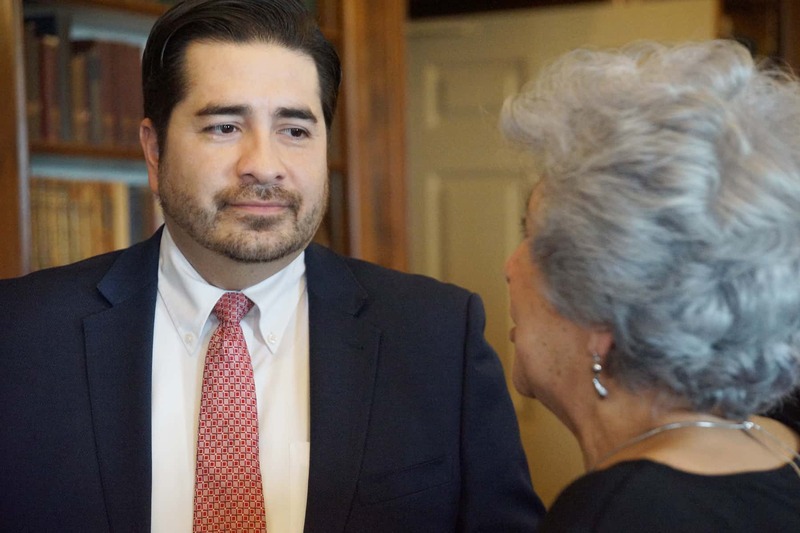 “As our region grows to meet the challenges and opportunities in front of us, members of our Hispanic community will play an even more critical role in our success. 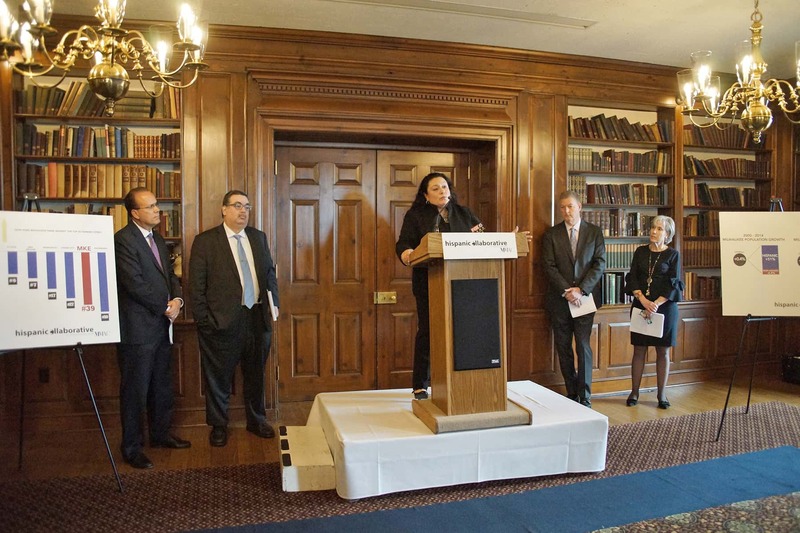 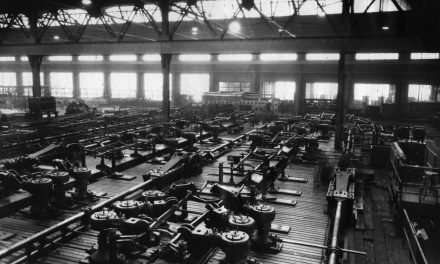 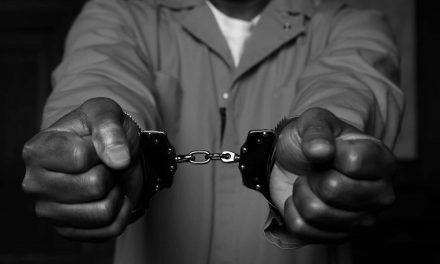 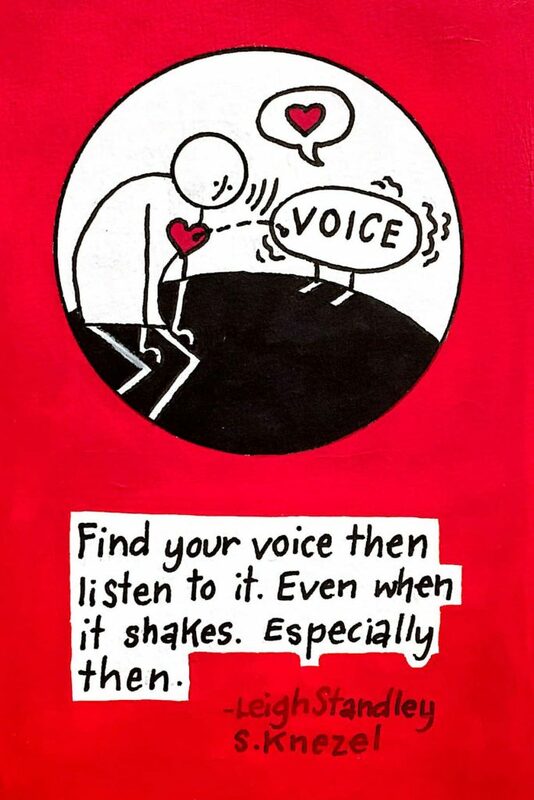 The question is: How can we help members of that community succeed? 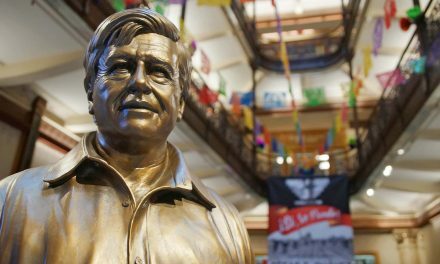 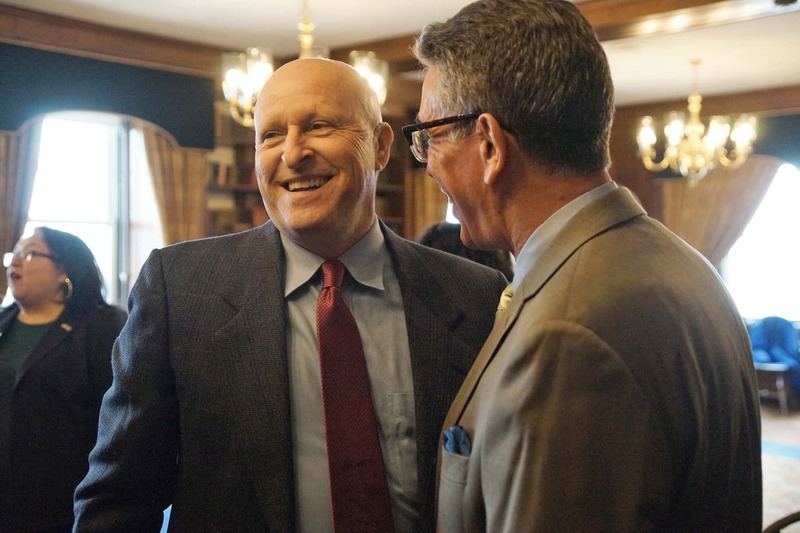 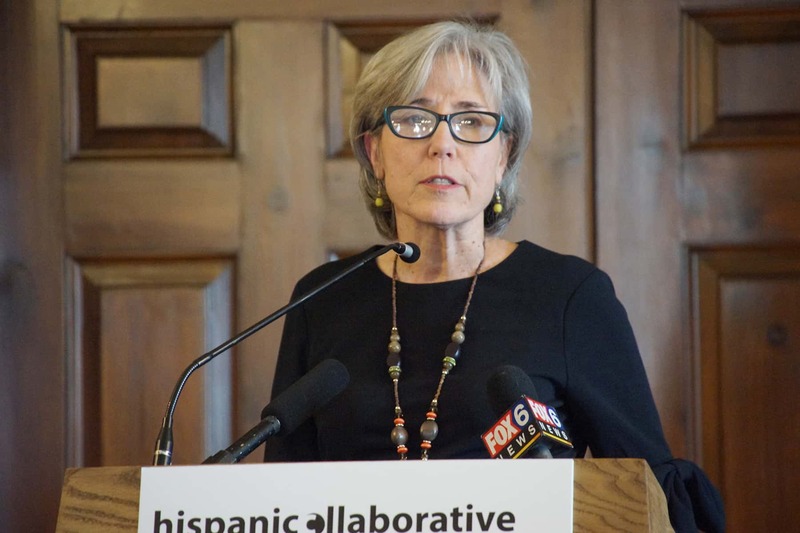 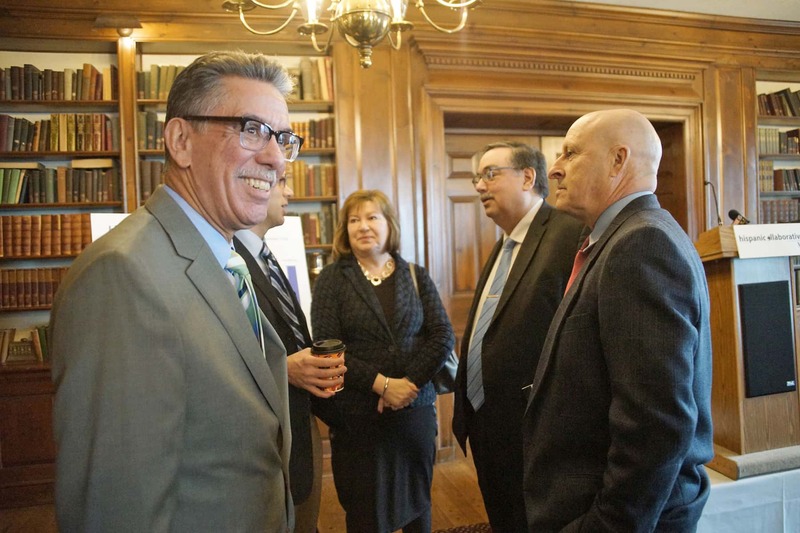 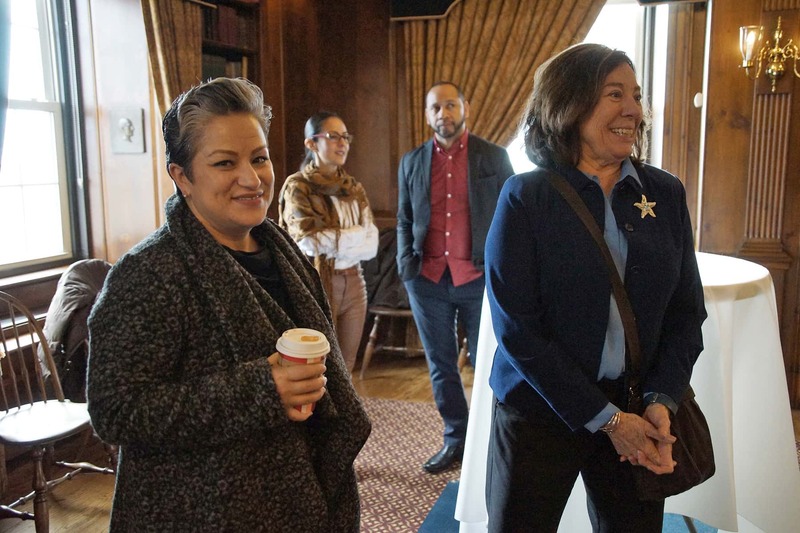 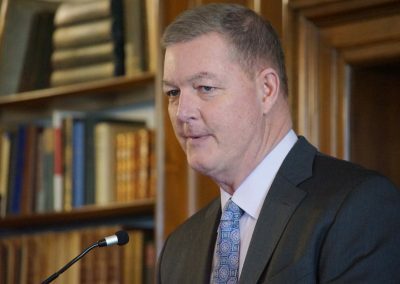 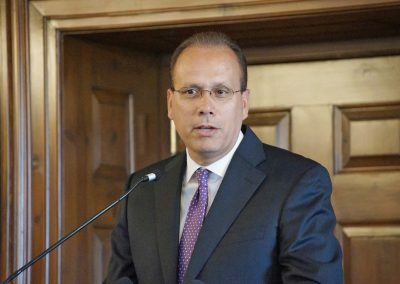 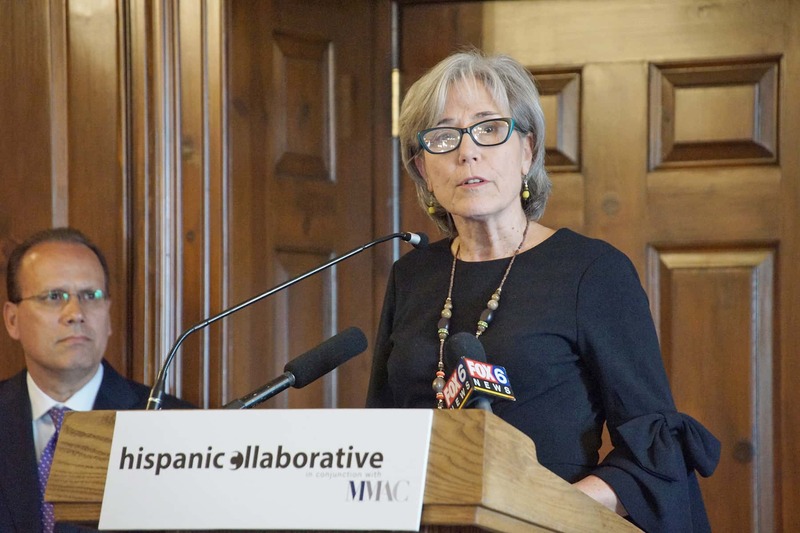 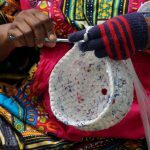 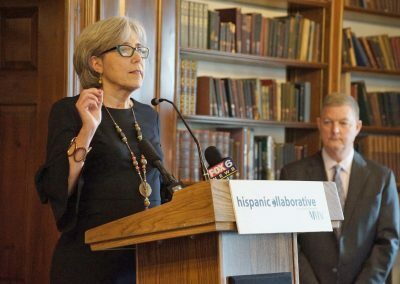 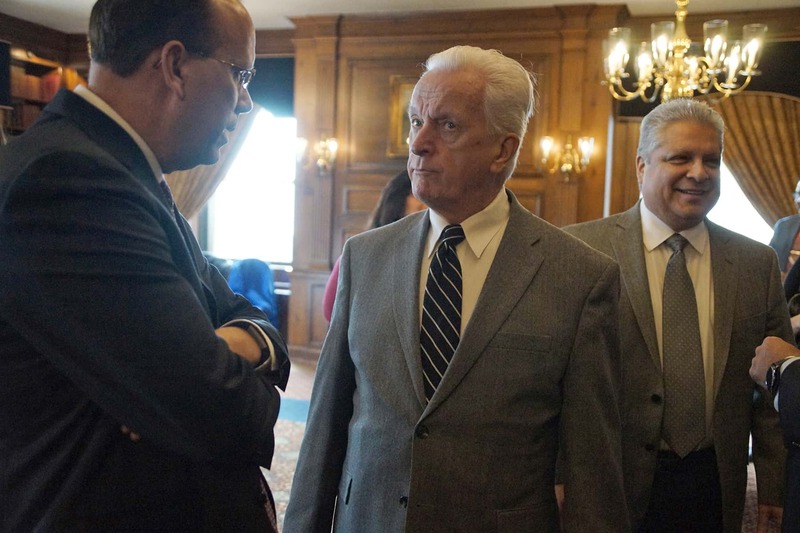 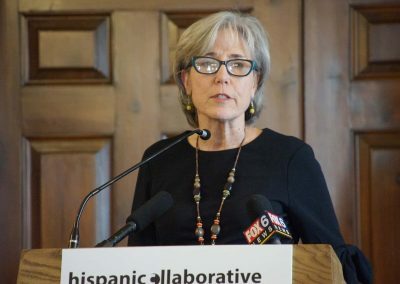 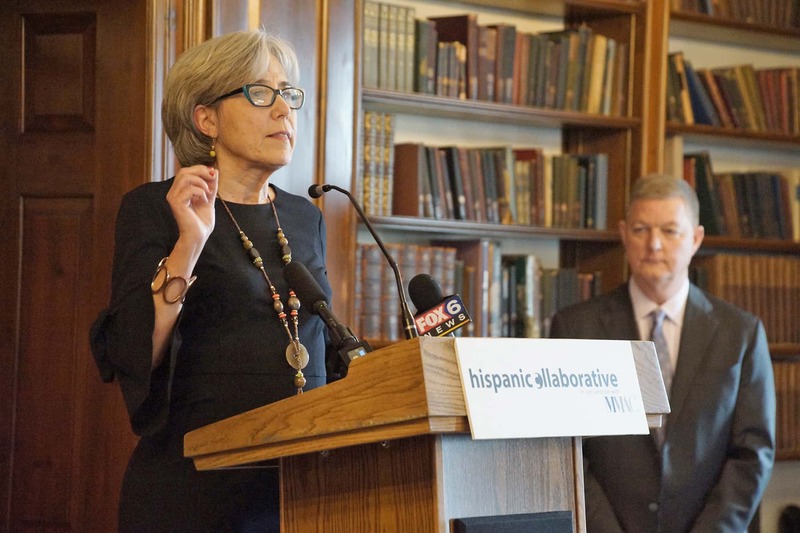 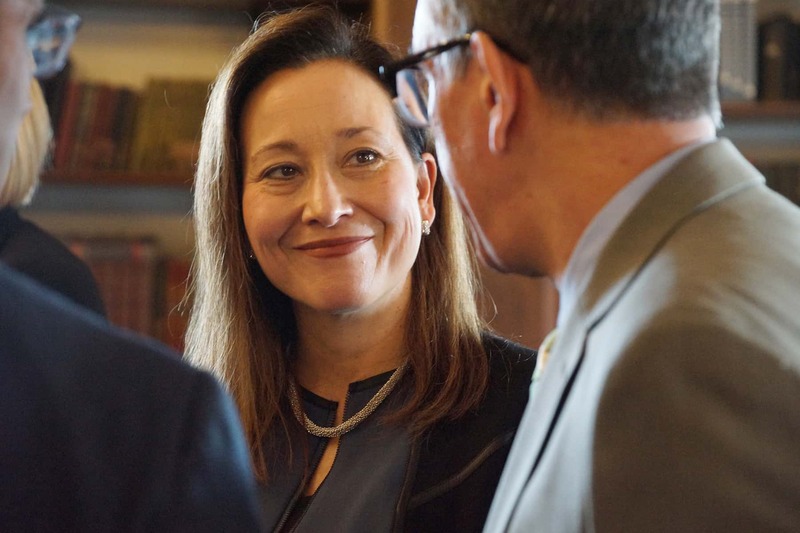 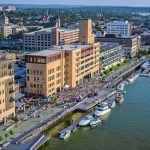 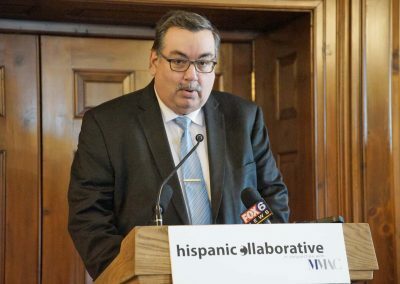 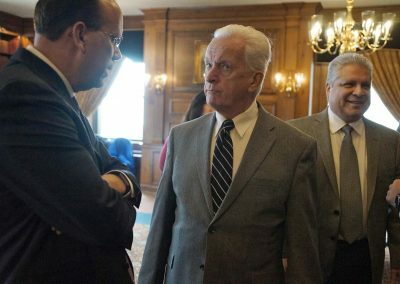 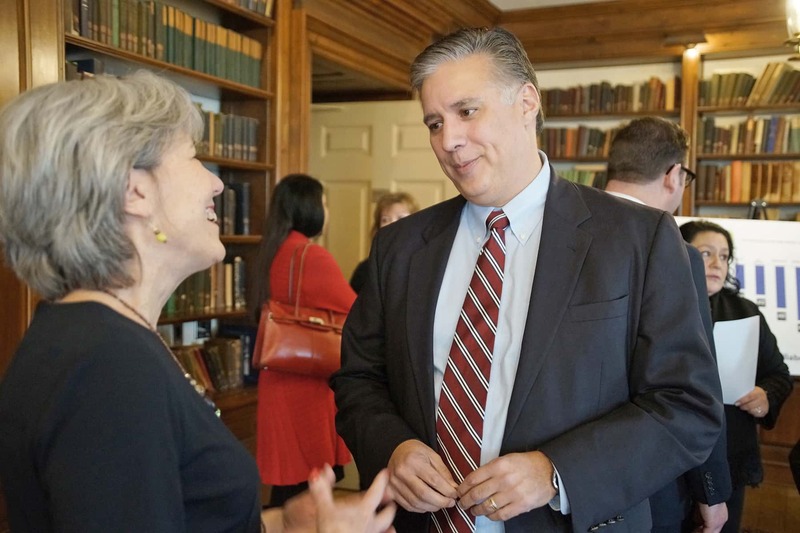 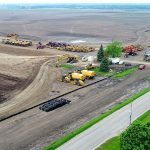 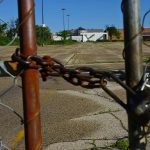 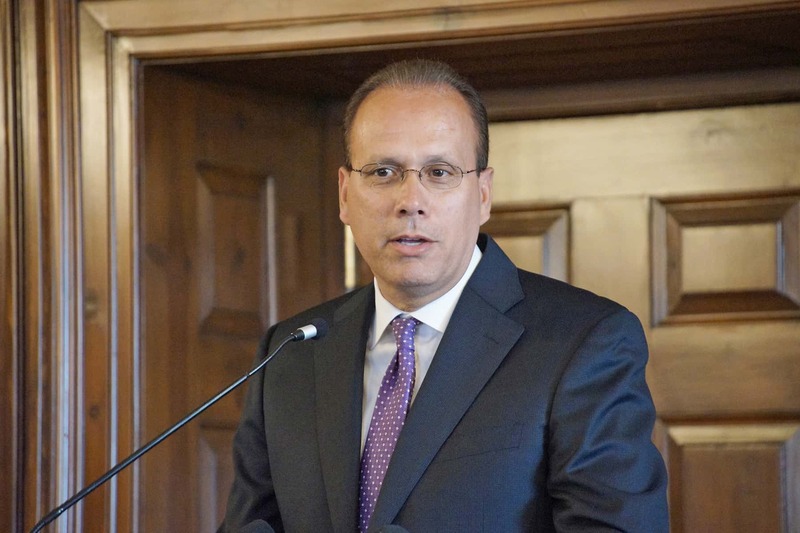 The work of the Hispanic Collaborative is an important step to improve our region’s economic health and vibrancy,” said Tim Sheehy, president of the Metropolitan Milwaukee Association of Commerce, which is the home base for this initiative. 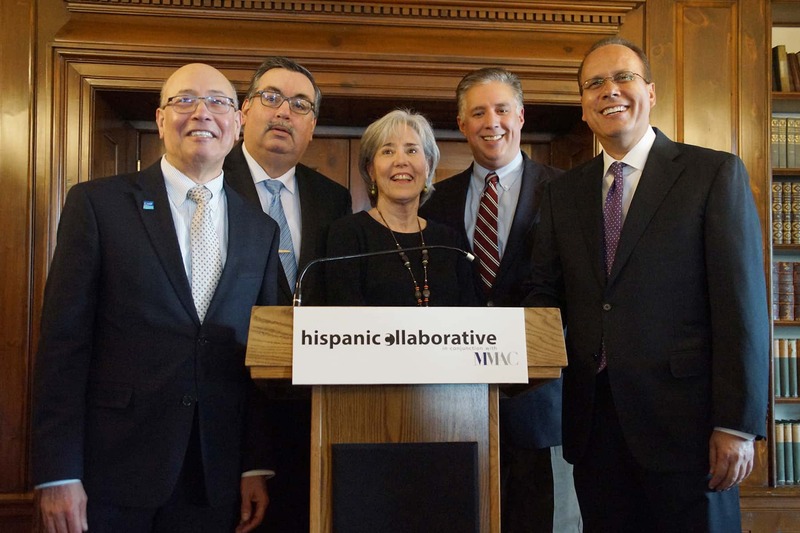 To reach the goal of becoming a national Top 10 Hispanic community, the Hispanic Collaborative will lead community working groups to focus on three key areas. 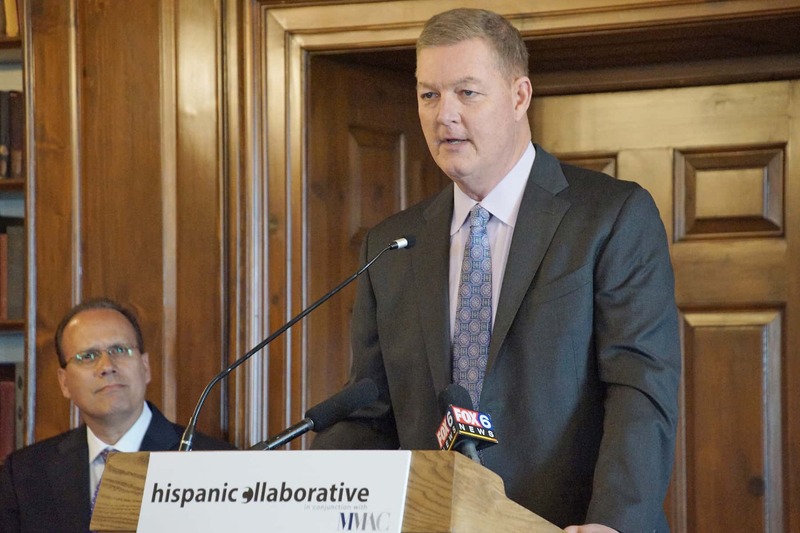 It will address the high rates of poverty through transitioning to higher paying and higher skilled positions, stimulating and growing Hispanic Owned Businesses through stronger linkages to the innovation and entrepreneurial ecosystem, and increasing Hispanic civic participation.